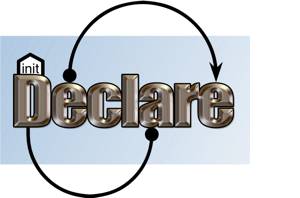 To celebrate the release of Declare 2.1, we have published an online demo showing off the features of Declare. The demo is available on the front page or below. We will also give a demo of Declare at BPM 2011, so be sure to meet us there!